Investor Special and priced to sell! 2 bedroom ranch over full basement. Has hardwood floors, covered back porch, & is positioned on a corner lot. 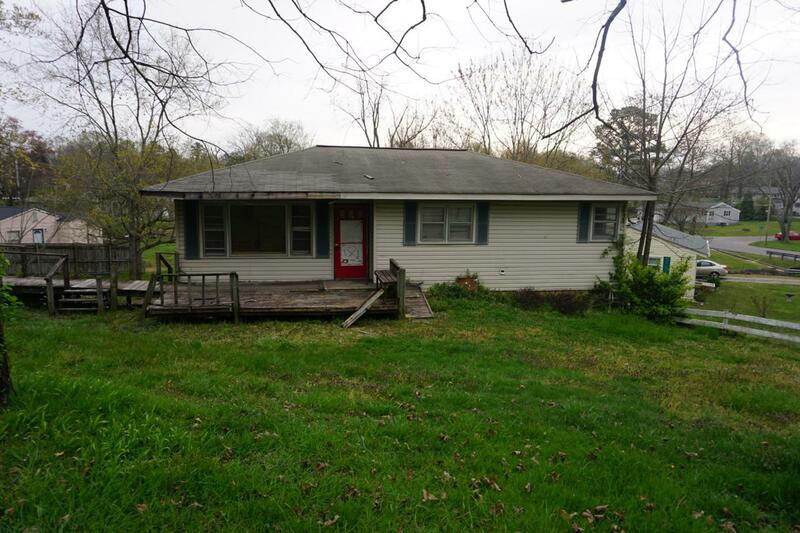 Great opportunity for an investment property to rehab or turn into rental property. Call today for your own private showing! Property is up for auction at Xome.com. Buyer's Premium of 5% or $2,500, whichever is greater. Earnest money must be 3% of purchase price or $3,000, whichever is greater.